Each time I travel I am stunned by the number of stray cats and dogs that linger the streets. This was the case in Greece. My heart went out to them. The animals looked like they haven’t been bathed in months, but they weren’t excessively thin. This means that are somehow being taken care of collectively by others. Perhaps a meal by this shop keeper, or leftovers from that restaurant . 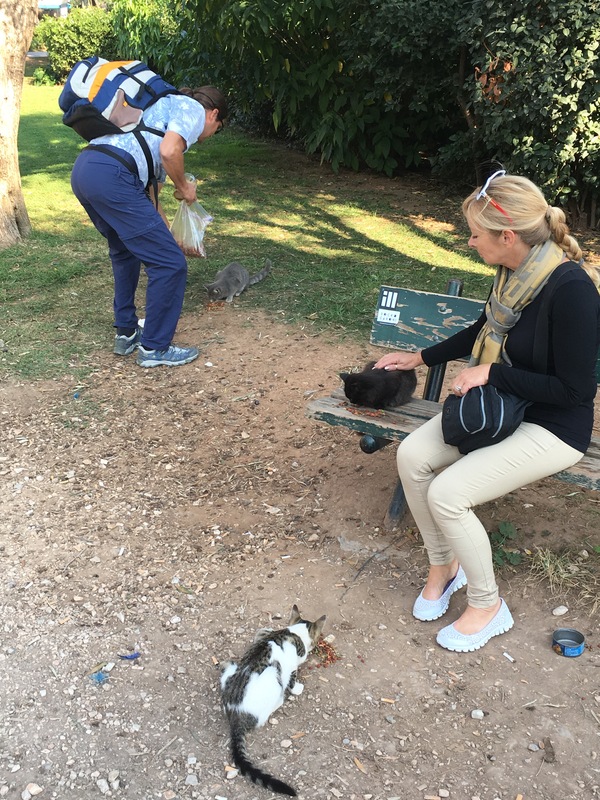 As we were passing an archeological site in Athens, I saw a couple feeding several cats outside the entrance. I assumed they were locals doing their rounds , but when they began talking to me I discovered they were from New Jersey. 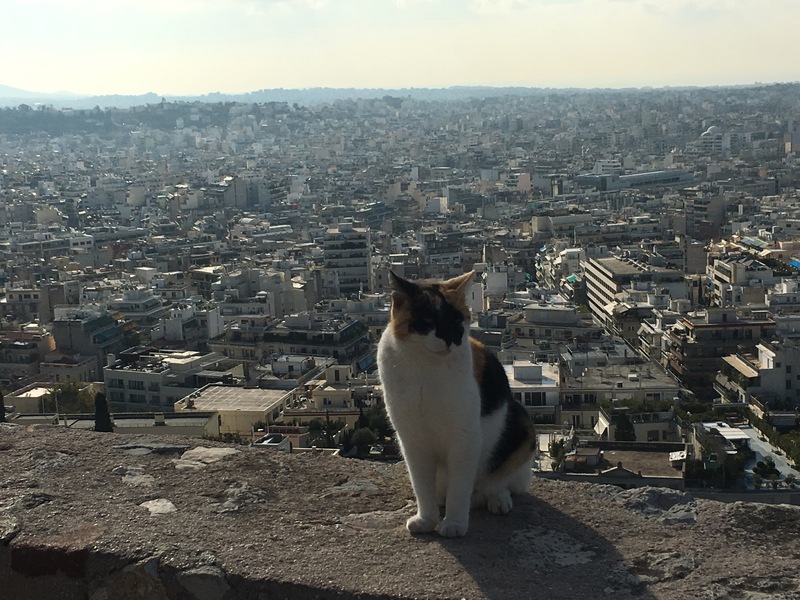 This couple (I never did learn their name) had been on holiday for two weeks in Cyprus and Greece, and had visited this exact spot the day prior witnessing the stray cats. 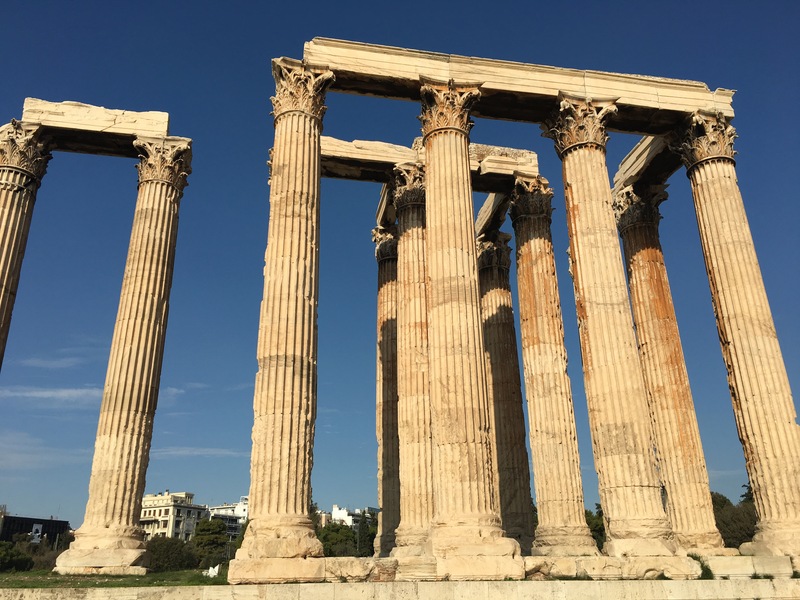 Today they bought cat food and were on a mission to feed as many cats as they could in and out of this Athens tourist stop. It was the last day of their European journey and they spent it feeding stray animals. How beautiful is that? I always see homeless cats, dogs, and people when I travel. My heart aches , but I don’t do anything about it. These people were, even if in a small way. Today was my last day in Athens with my mom. Two stray dogs followed us from one site to another, eventually they left after being scolded off by another dog and his owner. I purchased a new coral short Greek dress, and as we sat down for breakfast , I began getting emotional. I feel so blessed for the life I lead. I have my dream job, travel the world, meet many of the people I have admired through the years, and know the possibilities that are available to me in life. I felt so greedy and selfish for purchasing that last dress. 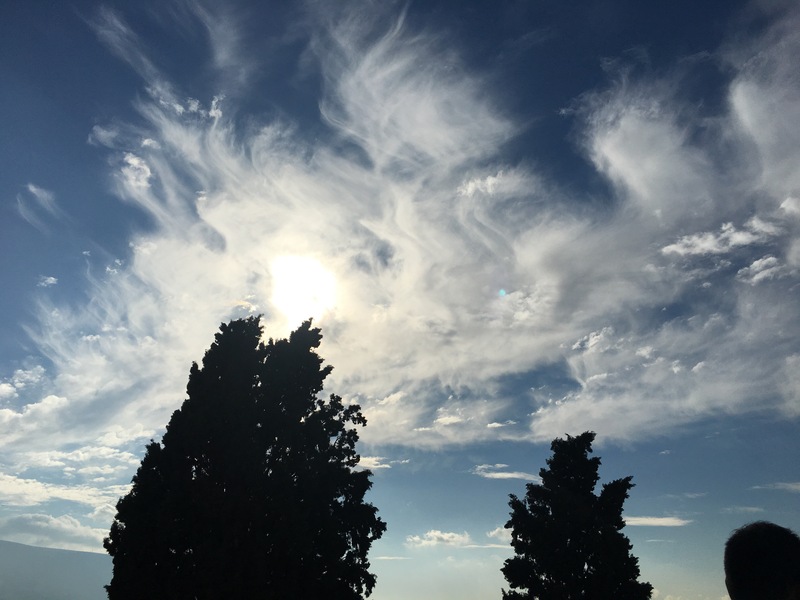 I began reflecting on how I can give back. During breakfast , an older woman said something to us in Greek. Perhaps she was asking money for food. I ran up to her and gave her a piece of toast with an egg on it, untouched. She needed it more than me . I packed away the leftovers on our plate : feta cheese and tomatoes. I wrapped them in red napkins. I knew I could give this to someone else else. I dropped it off to someone sleeping on the street who had a cup out for money. Later I purchased a chicken souvlaki and gave it to a mother with two children who sat begging at the bottom of the steps of the subway . She said thank you in English . But I know ,this still isn’t enough. Something today churned and awakened in me. I am unsure what idea is stirring, but I know a change will come in the future of how I travel. More than offering these gratitude cards for those who help. More than offering small tokens of kindness for those in need.